Pay in Full today @ $16.00 or own it in payments. Mandelic Acid is an AHA (alpha-hydroxy-acid) derived from bitter almonds. It is a gentle acid that penetrates the skin slowly. This makes it less irritating and ideal for beginners. Mandelic Acid is most popularly known for treating acne. 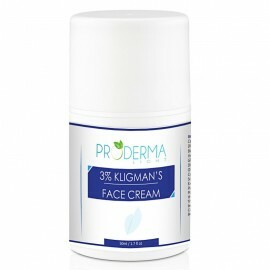 It exfoliates dead skin cells, unclogs pores, loosens blackheads and controls oily skin. Its antibacterial properties make it an excellent choice for those with acne/cystic acne. Mandelic Acid does not bleach the skin, but it addresses pigmentation irregularities. If you have uneven skin tone, dark spots, brown patches, and other skin discoloration, Mandelic Acid can help. Mandelic Acid is mild and penetrates the skin very slowly, so it will take longer for you to feel any sensation. You might even start wondering if the peel is working but after a few minutes you will feel a warm tingling. 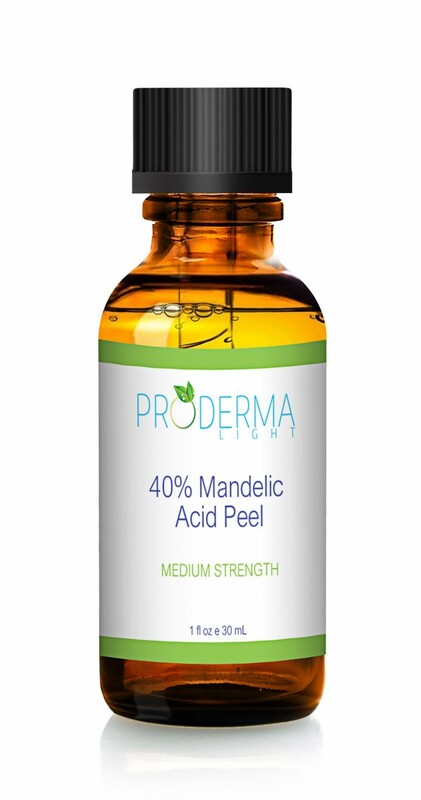 The 40% Mandelic Acid peel will not produce significant peeling, but mild flaking of the skin is possible. There is no downtime or interruption of normal activities. HOW OFTEN CAN I USE THIS PEEL? Allow 2-3 weeks before repeating the peel depending on need and skin tolerance. This peel is safe for beginners and experienced users. Ideal for all skin tones including darker skin tones.